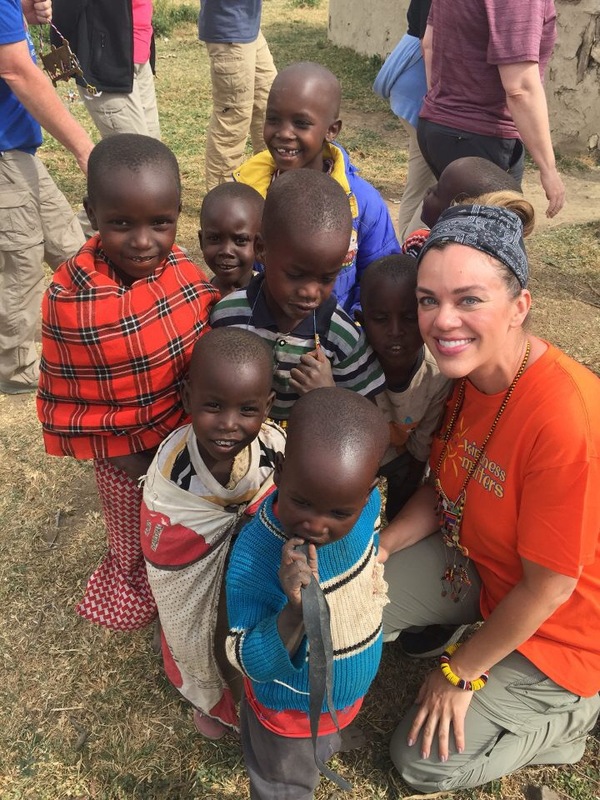 Assistant Principal Alicia Eichhorn poses with children in Kenya over the summer. Last summer, Assistant Principal Alicia Eichhorn walked in friendship with our international neighbors in Kenya. With her local church group, she aimed to strengthen and serve communities of the Maasai people, while empowering local leaders to identify solutions and take ownership of their progress. Her work focused on organizing schools to maximize every student’s potential and prepare students to learn, empower, achieve, and dream, she said. Being a friend, encourager, learner, and humble servant of the Maasai impacted long term, sustainable, and transformative change for them, she said. 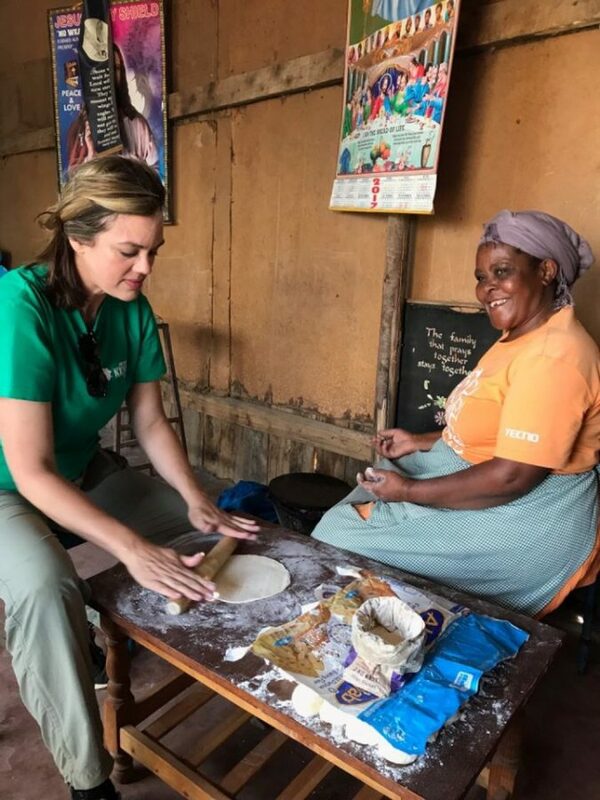 After she saw the dehumanizing oppressive reality of poverty in Kenya, her own spirit was awakened to remain humble and grateful for the luxuries she has in her day to day life. She said she realized the availability of education is a gift that could lay the foundation for a person’s future. Here at school, students have the opportunity to take initiative to learn and embrace other cultures in their community, she said. “Everyday is a great learning opportunity whether we are here on campus or whether we are networking through the community, there are always opportunities to better our surroundings and better our environment,” Eichhorn said.